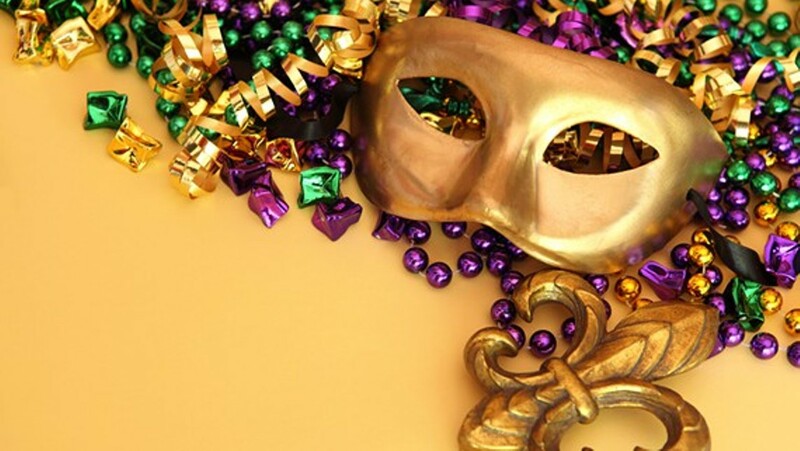 Solve a Mardi-Gras themed mystery while enjoying a Cajun buffet dinner, no-host bar and sinful sweets. Costumes encouraged. Proceeds benefit the Clarke Historical Museum.